Become a professional monster slayer and embark on an adventure of epic proportions! 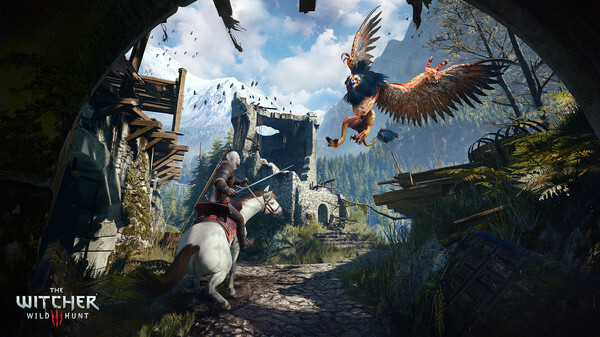 Upon its release, The Witcher 3: Wild Hunt became an instant classic, claiming over 250 Game of the Year awards. 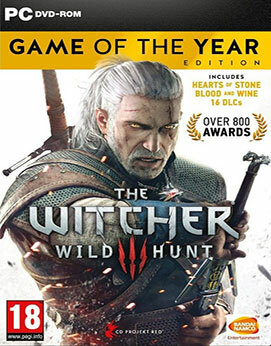 Now you can enjoy this huge, over 100-hour long, open-world adventure along with both its story-driven expansions worth an extra 50 hours of gameplay. 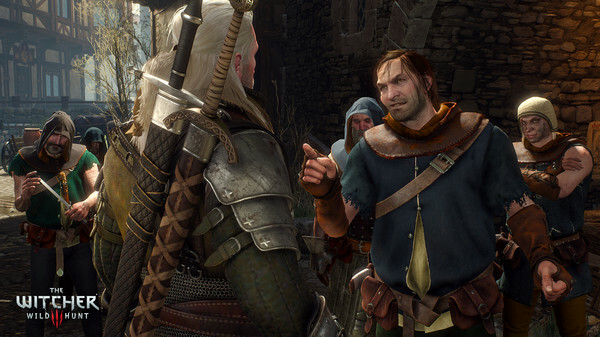 This edition includes all additional content – new weapons, armor, companion outfits, new game mode and side quests. 4GB Parts links are interchangeble.